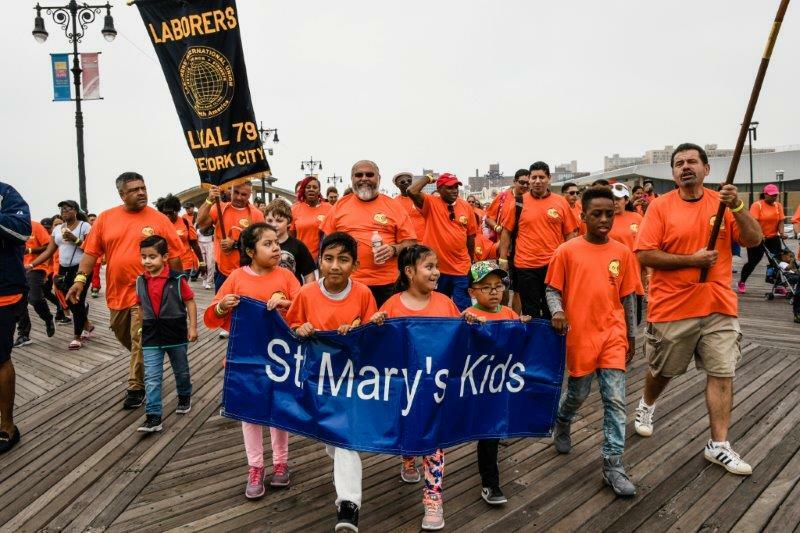 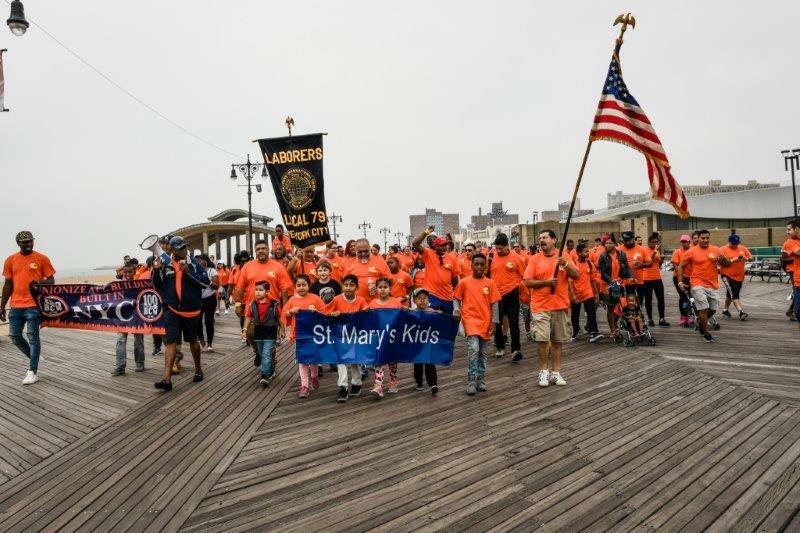 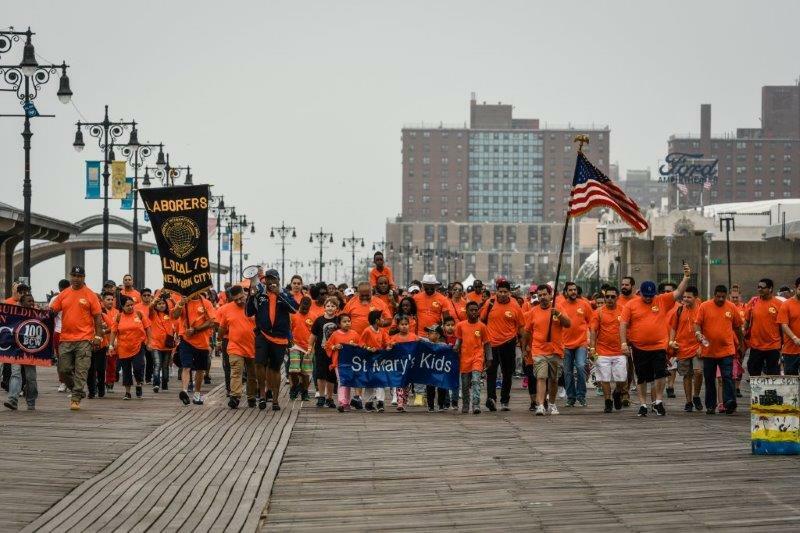 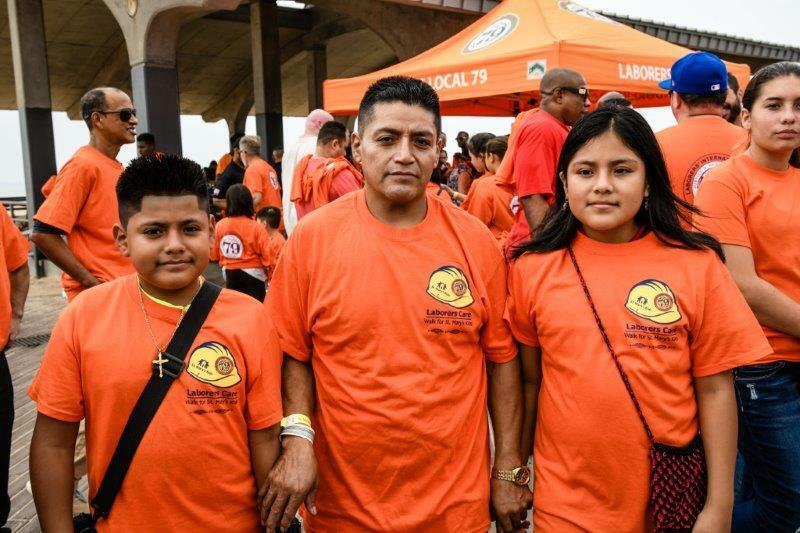 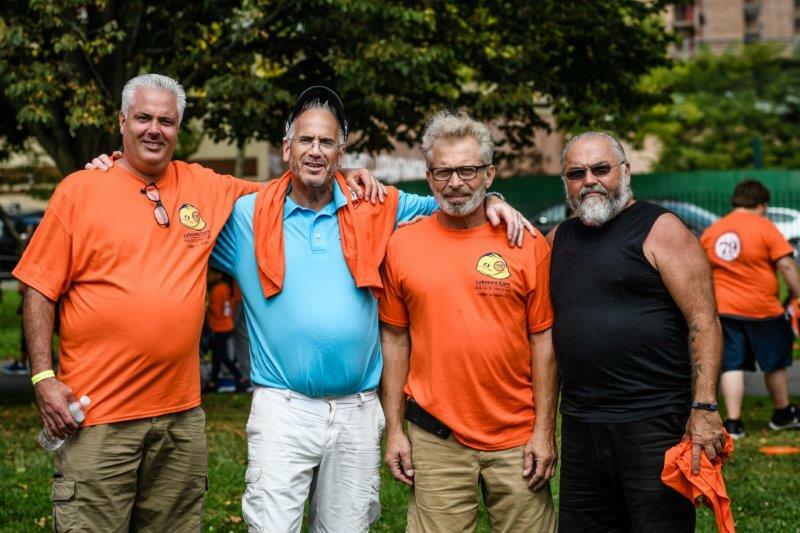 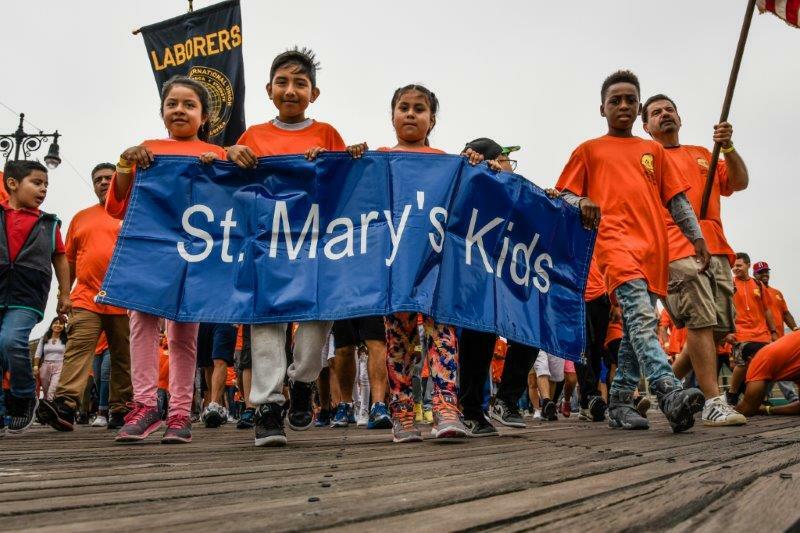 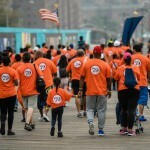 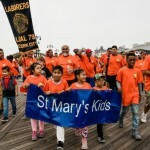 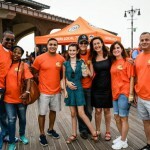 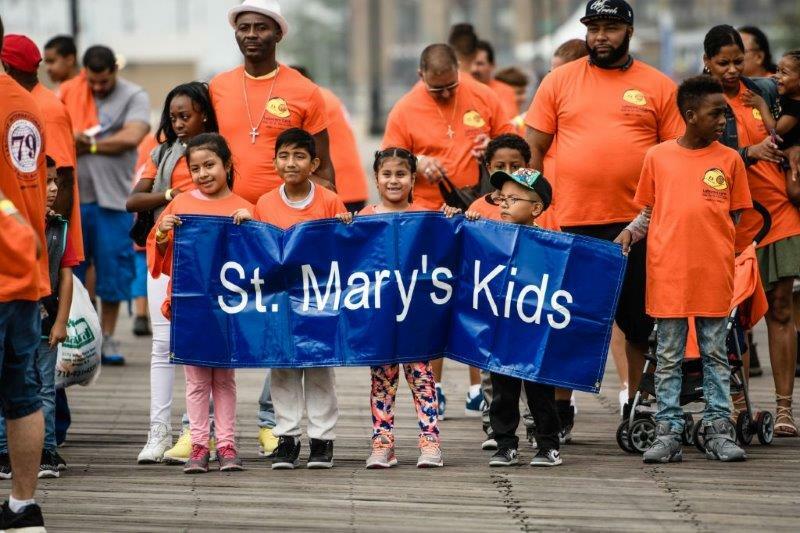 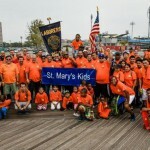 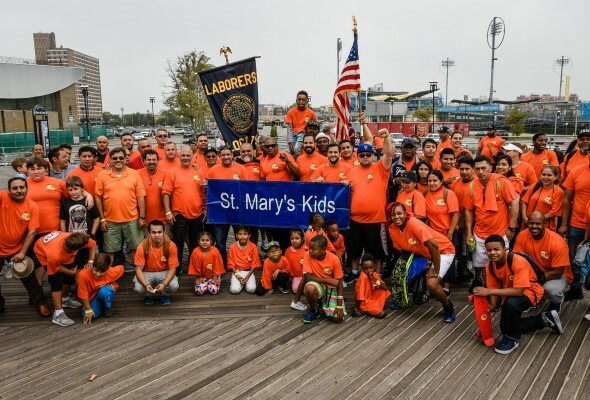 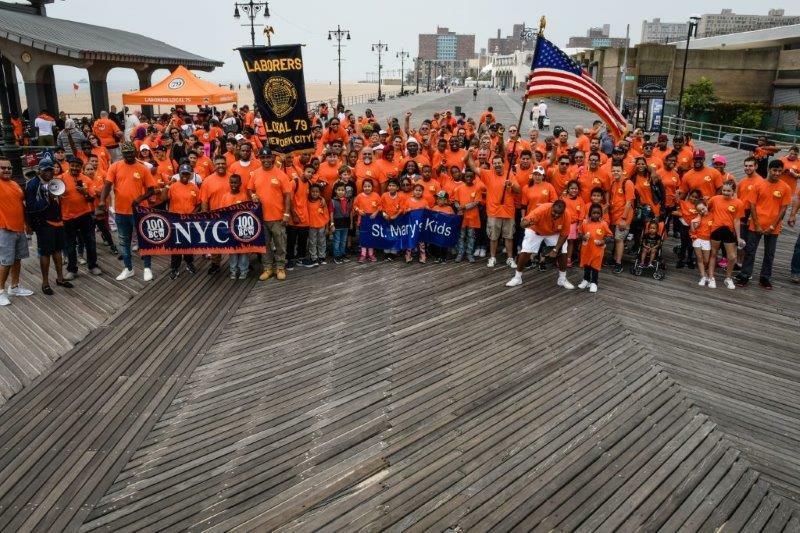 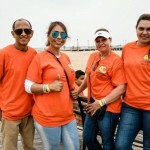 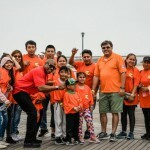 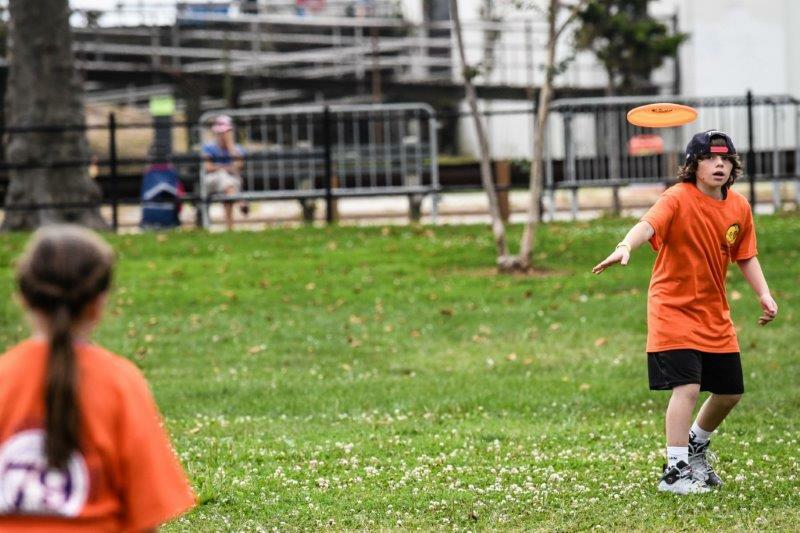 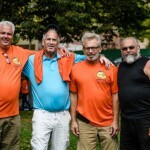 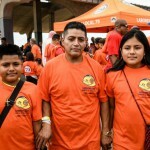 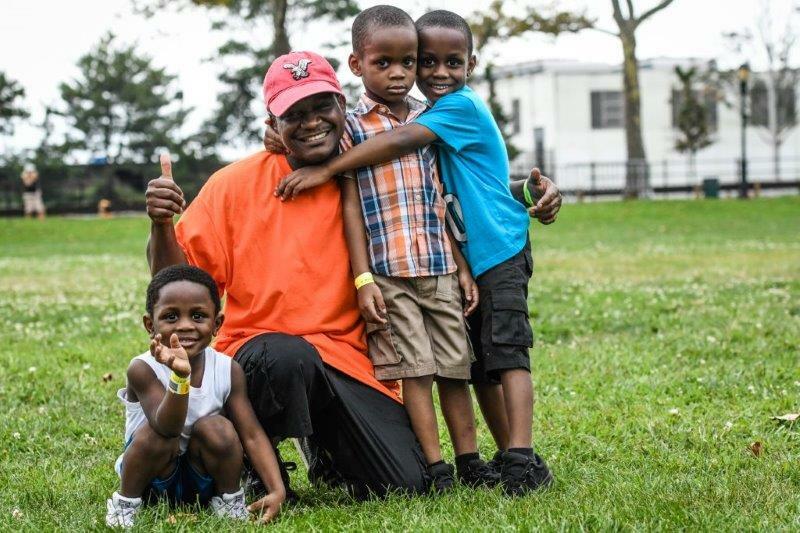 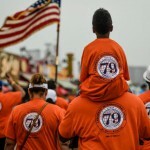 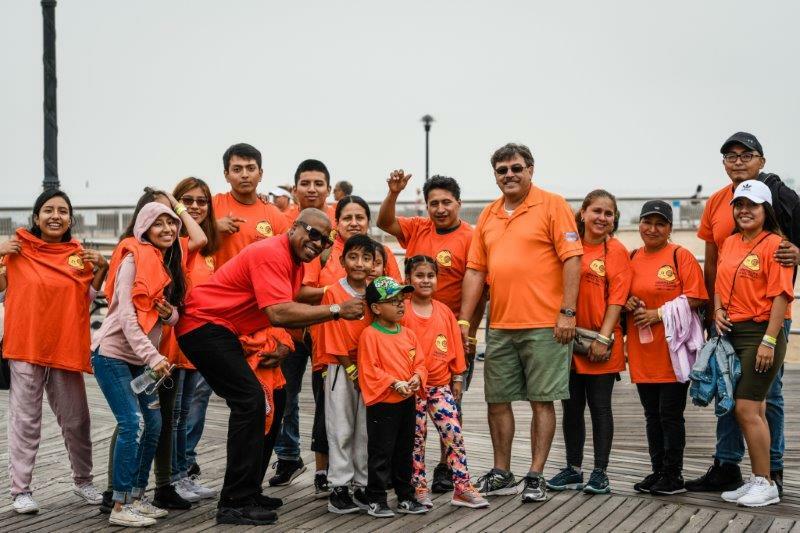 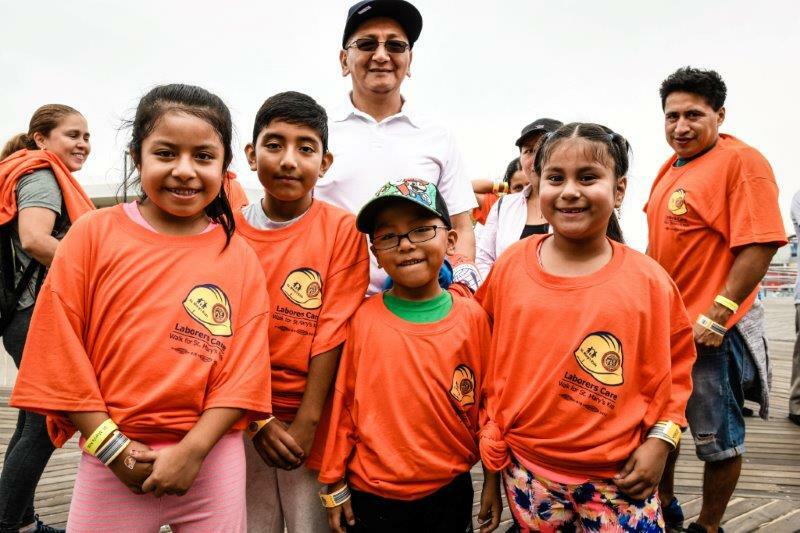 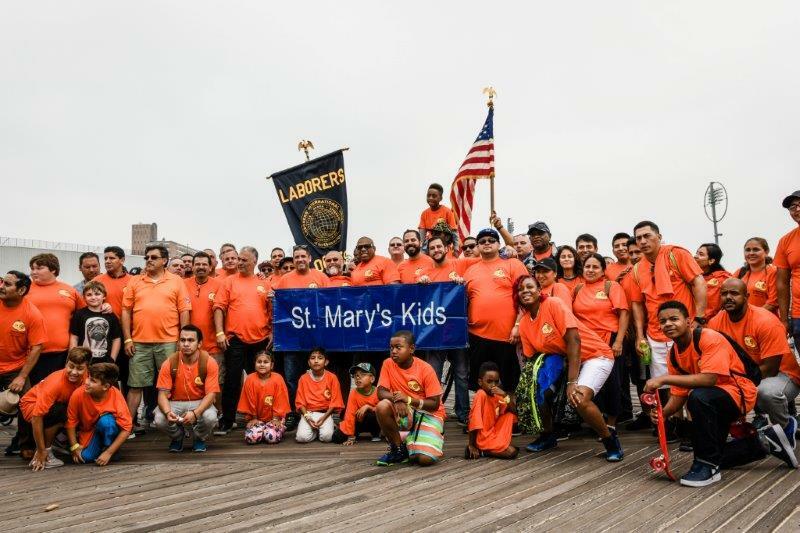 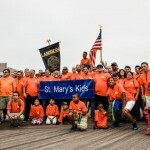 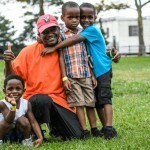 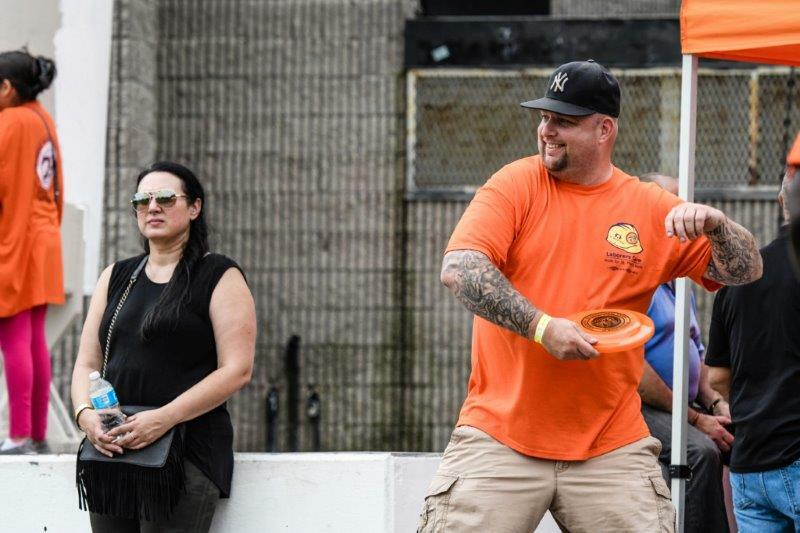 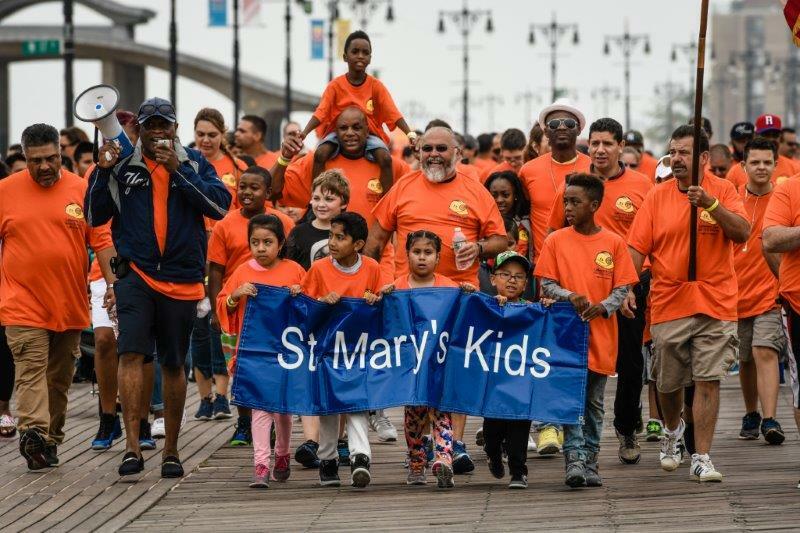 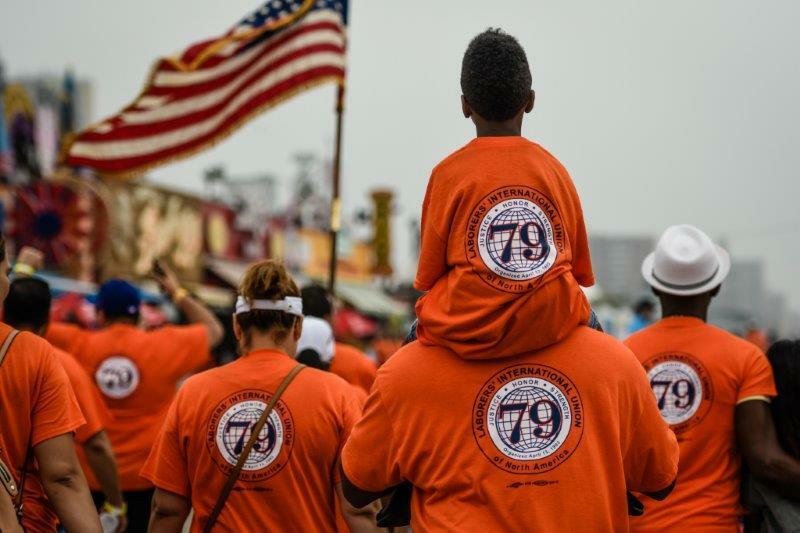 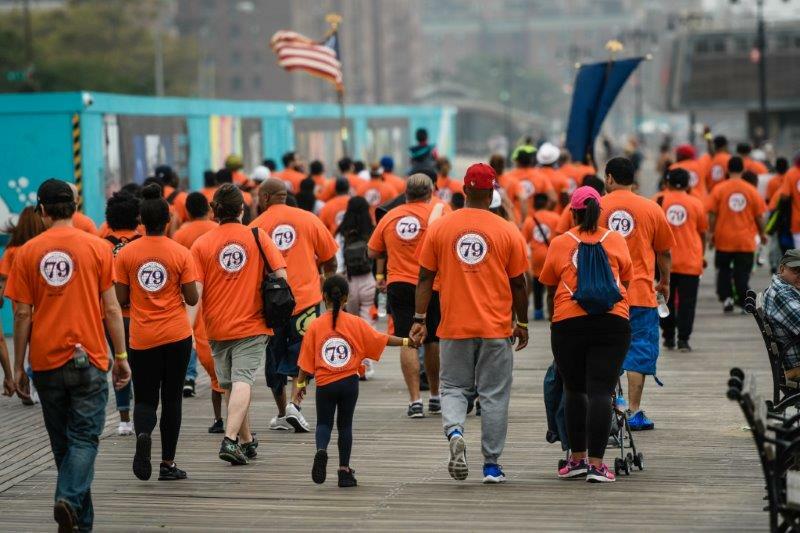 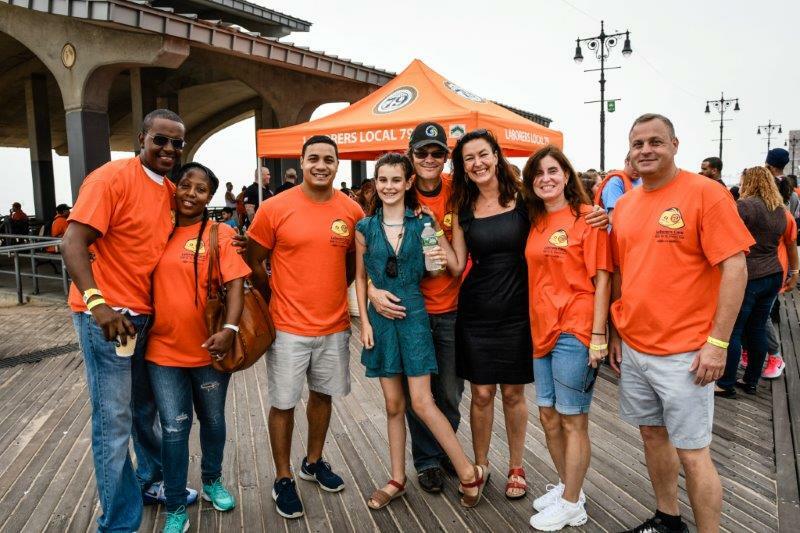 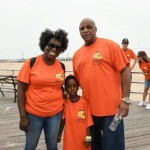 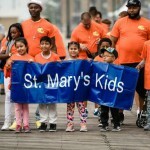 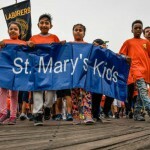 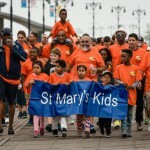 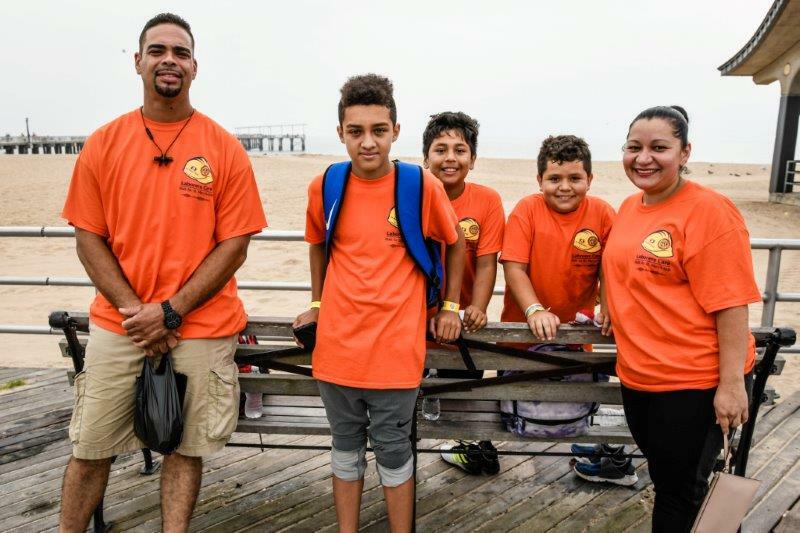 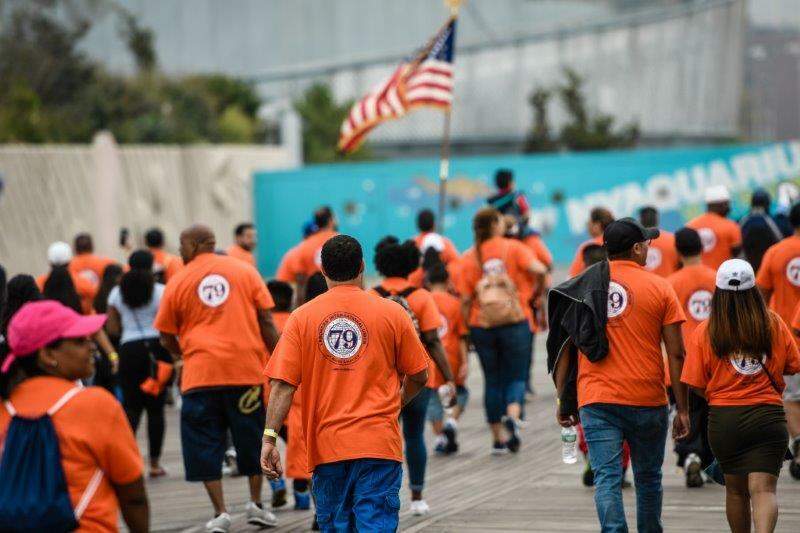 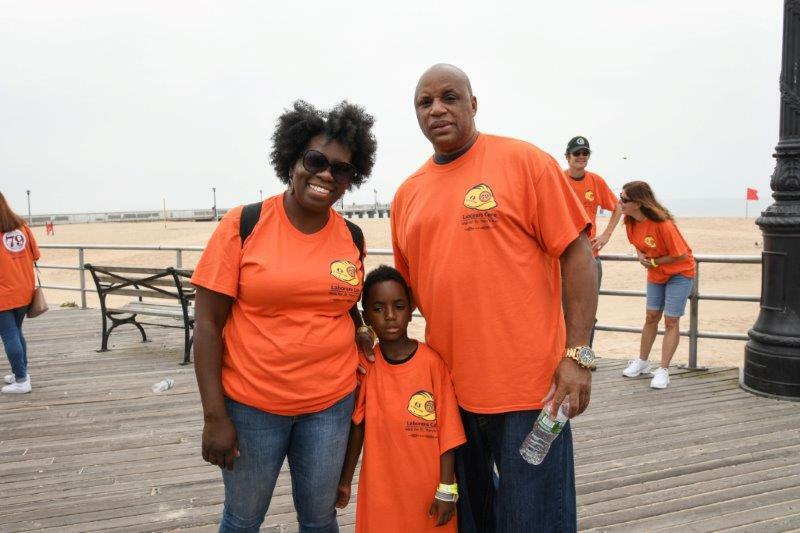 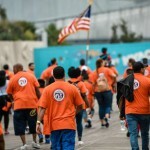 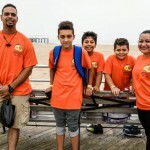 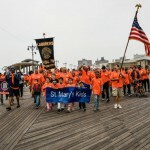 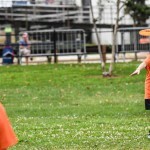 Hundreds of Local 79 members and their families went to Coney Island on the morning of September 16 to participate in a Walk for St. Mary’s Kids, aiming to meet their 5-year goal of raising $500,000 for St. Mary’s Hospital. 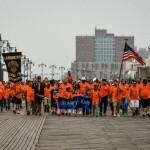 Members gathered near the Parachute Jump and then proceeded to proudly march down the boardwalk to Asser Levy Park. 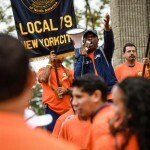 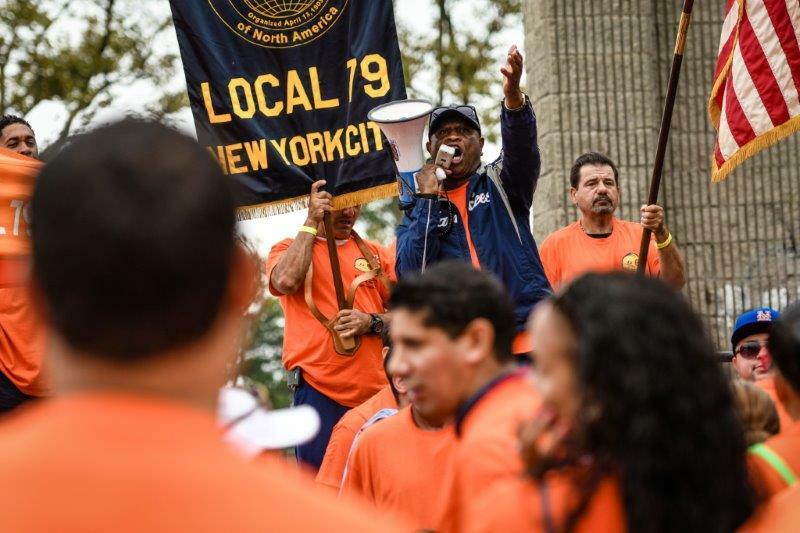 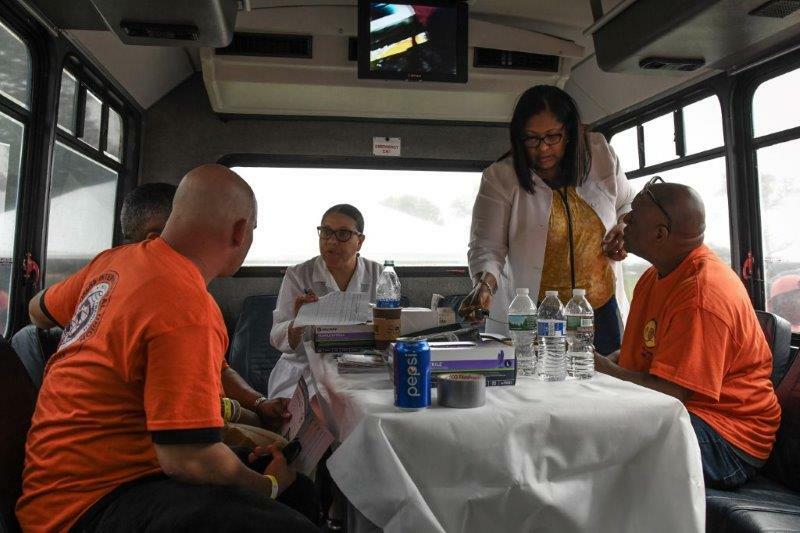 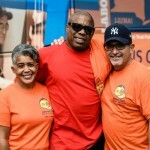 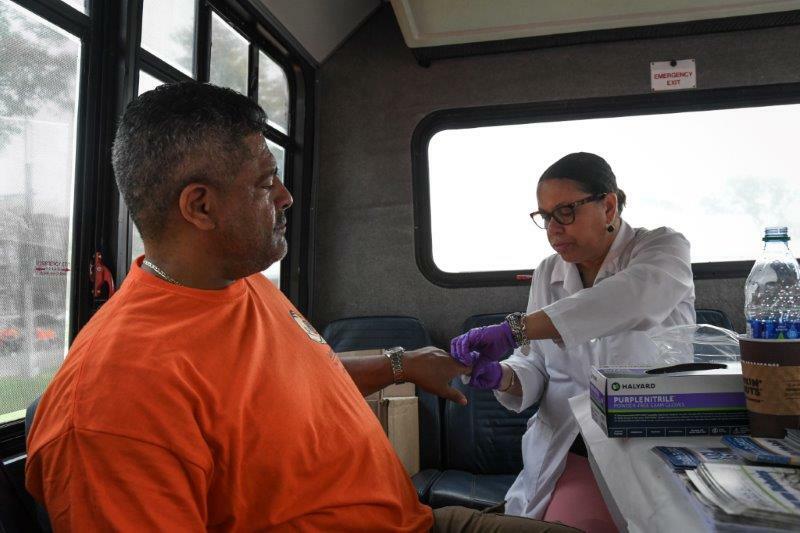 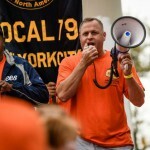 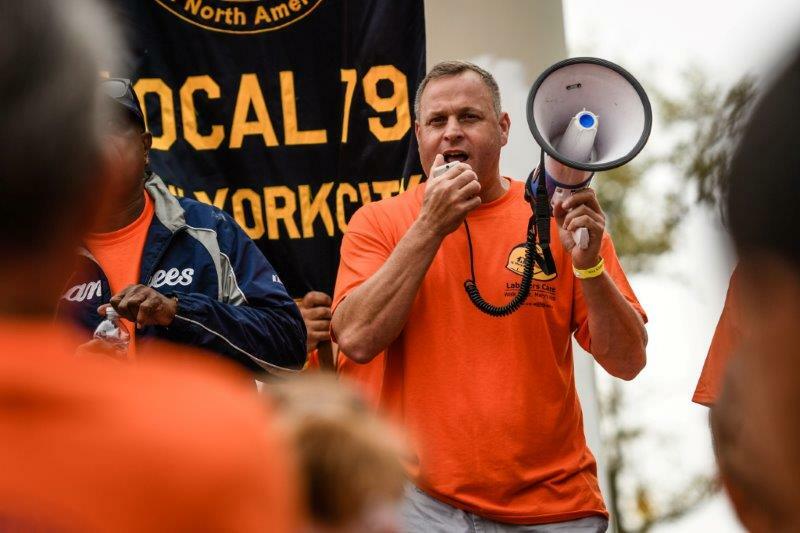 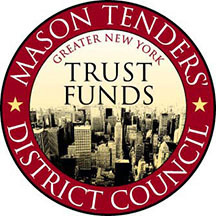 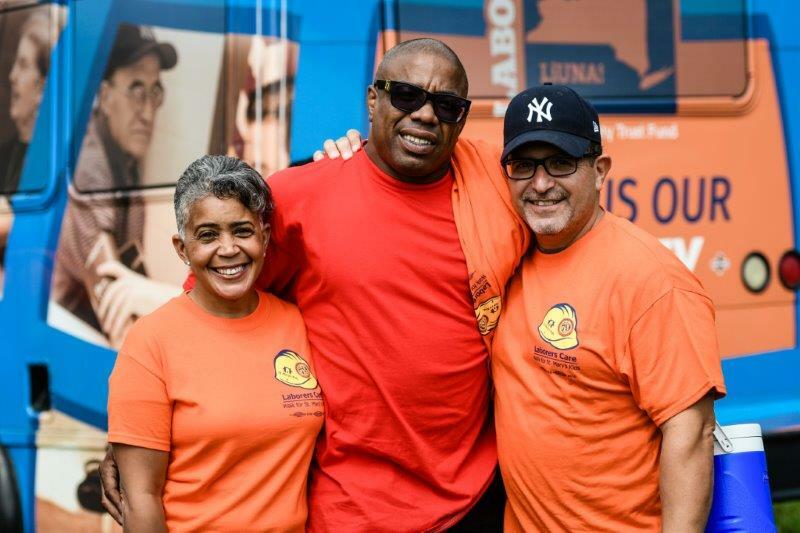 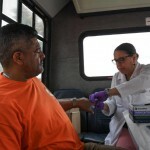 At Asser Levy, members were greeted by a mobile Nathan’s hot dog truck and the NY State Laborers’ Health and Safety Bus. 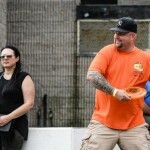 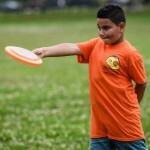 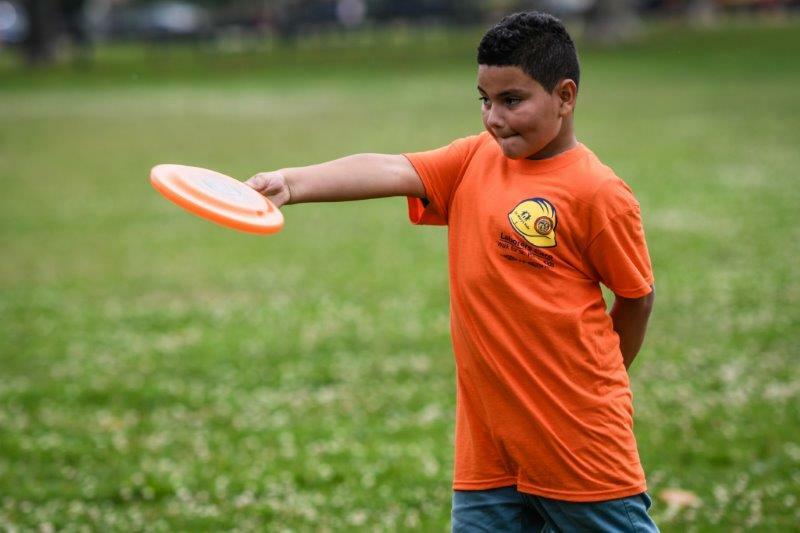 Members ate, received health screenings, played frisbee, and got a chance to see and talk with their fellow members. 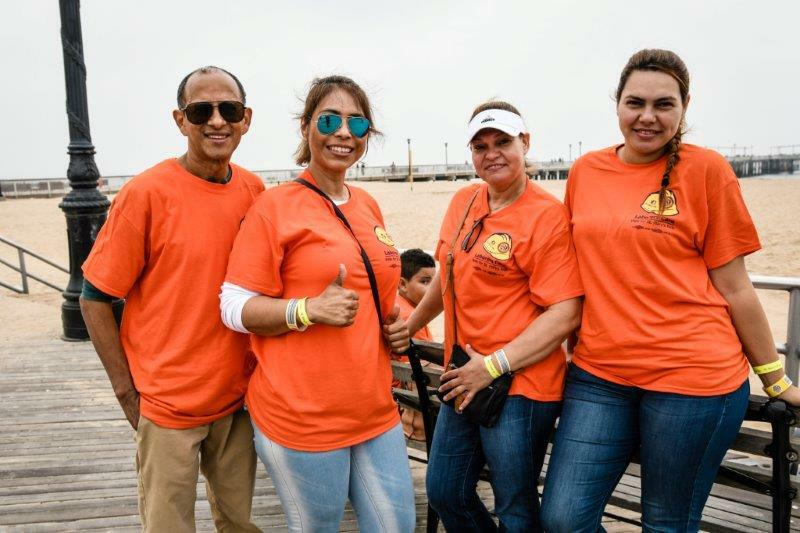 In the early afternoon, members departed to take advantage of their free Luna Park entrance wristbands which allowed four hours of free rides in the amusement park.